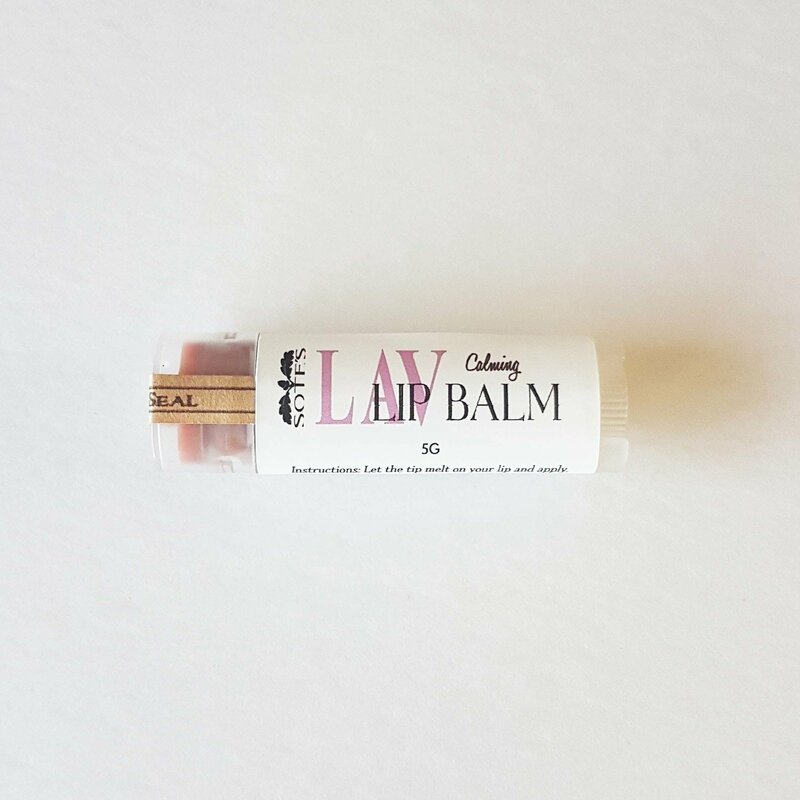 Bees Wax Free Vegan Lip Balm for people with bees wax allergy. Because of the nature of Candelilla wax, this lip balm gives little glossy feel. Caution: Please avoid to use when you are pregnant or nursing due to natural property of Alkanet root. Ingredients: Persea Gratissima (Avocado) Oil, Mangifera Indica (Mango) Seed Butter, Oryza Sativa (Rice) Bran Oil, Candelilla (Euphorbia Cerifera ) Wax, Copernicia Cerifera (Carnauba) Wax, Cocos Nucifera (Coconut) Oil , Tocopherol, Ricinus Communis (Castor) Seed Oil, Lavandula Officinails (Lavender) Oil , Batschia Canescens (Alkanet Root) Extract, Anthemis Nobilis (Chamomile) Flower Oil, Rosmarinus Officinalis Leaf (CO2) Extract , and Vanilla Planifolia (Vanilla) Oil.